Working with Justin was absolutely amazing and we were so thrilled with the final product. We can sit here and tell you how great his work is, but you can probably tell this by viewing his portfolio for yourself. In our opinion, what truly differentiates Justin from other similarly skilled photographers is his dedication and kindness. We were a couple from Toronto visiting Vancouver, hoping to take our engagement photos there. Right from the start during the initial emails exchanged, Justin was always responsive and provided detailed answers to all of our many questions. He was receptive to any feedback and requests we had and always took an extra step to go beyond our expectations. For example, the few days leading up to our shoot, it looked like it would rain. We asked Justin if he had any clear umbrellas just in case and he didn't have any. Before we could say that's ok, we will go buy some, he emailed us and told us he picked some up that same day. When we sent him poses and Pinterest pictures of what we envisioned for ourselves, he remembered them all and guided us throughout our photo shoot. The entire shoot was super enjoyable and comfortable. He understood our vision completely. Although that day was the first time we met, he instantly felt like a good friend. His passion for photography resonates through his work and through his customer service. Even after our shoot was over, he continued to help us with our various questions. It was 100% a positive experience, and we will not hesitate even for a moment to work with him again in the future. "passion for photography resonates through his work"
"great photographer with a fun personality"
Justin is a great photographer with a fun personality! Before me and my fiancé had our engagement shoot, we didn't know what to expect. Being a shy couple, Justin made us both feel so comfortable and special! What I loved most was that Justin would help us position ourselves when we were stuck. Justin was also really speedy in his editing, being in a long distance relationship with my fiancé ( who was only visiting for just two weeks), it was added to the experience that we got to view the final photos together just a few days after the shoot. Thank you so much Justin for sharing your talent with us and capturing me and Nathan's love. "above and beyond what was asked of him"
Justin has a way of making anyone feel comfortable, in any situation. He has the ability to make you laugh, but knows when it is time to get to business. He is able to get you into the "natural' poses without making you feel silly or out of place. He captured our wedding day in the exact way I had visioned, even though I had never been able to exactly express my vision. He went above and beyond what was asked of him and never once complained (even when I asked him to join in the night before bridal party face masks). 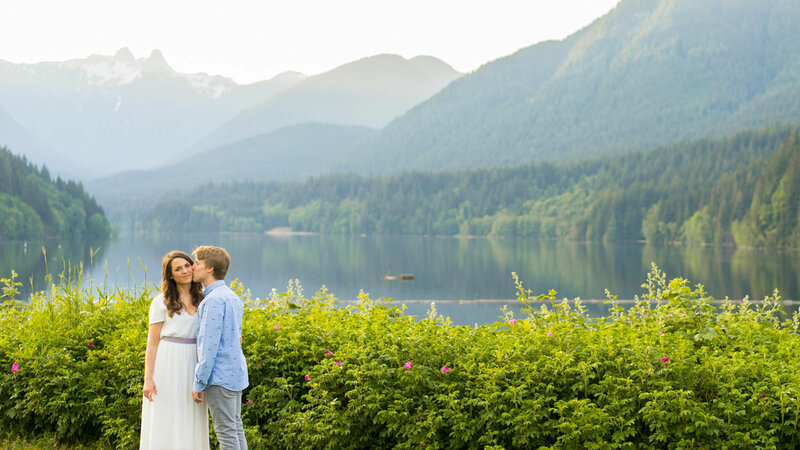 Justin was able to blend into our special day, and hold on to our memories with his camera and exceptional talent. I would recommend Justin ten times over for any one that is looking for a photographer that captures the organic moments in a way that allows you to smile as you re-live your day over and over again.
" 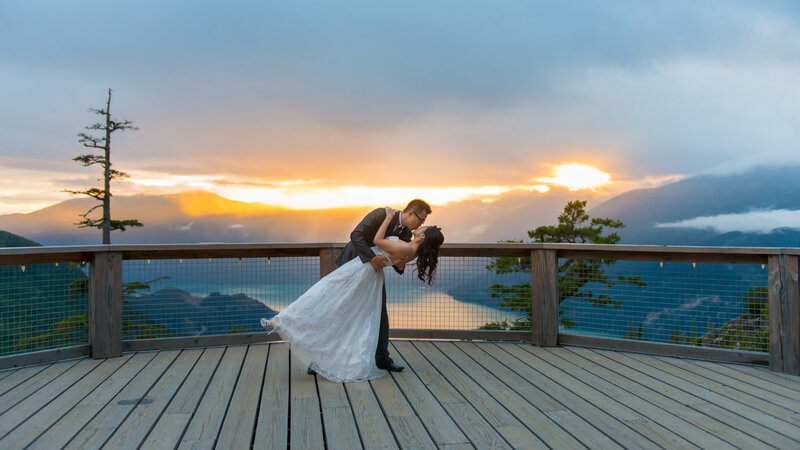 Could not have asked for a better photographer"
Justin and his team were amazing the entire day of our wedding. He exceeded all expectations and all the photos turned out wonderful. 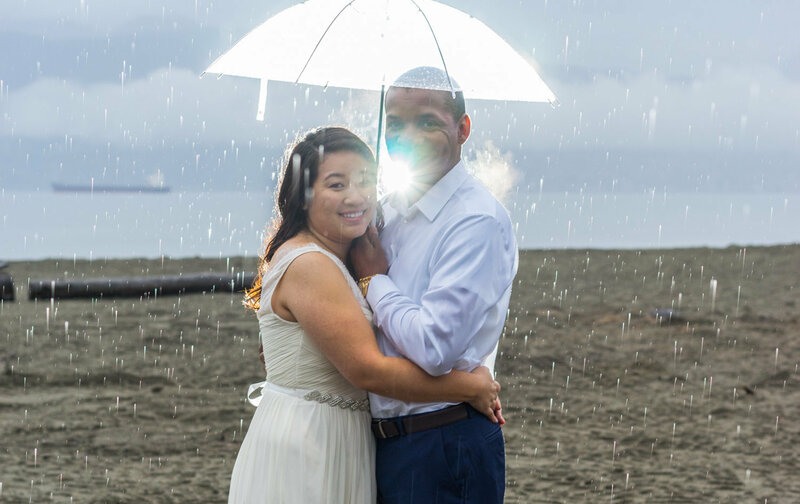 Even though it was pouring rain on the wedding day, they kept it cheery and found ways to make all the photos beautiful. Could not have asked for a better photographer!! Exceptional professionalism and attention to details from beginning to end . And also I must add his package was a better deal than other big named photography companies I inquired with. 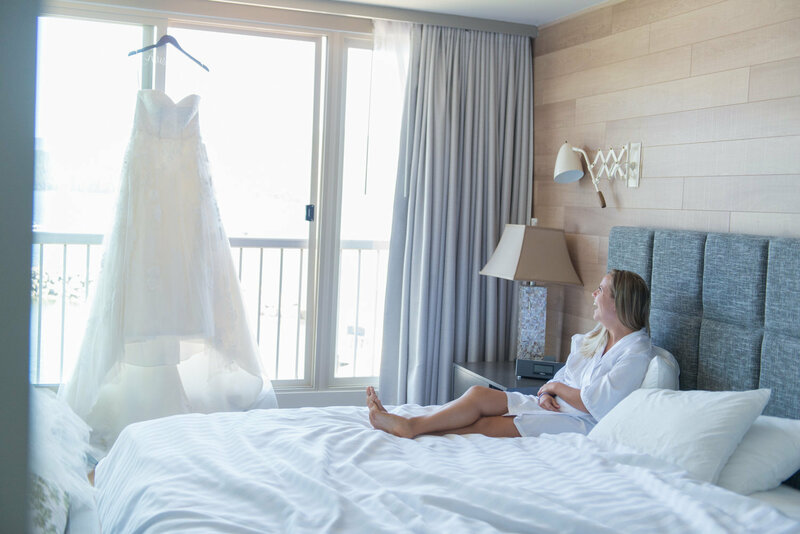 "extremely friendly, caring and most importantly made you and your whole wedding party very comfortable"
Justin was exceptionally professional and I would highly recommend him for your wedding day. Justin was always quick to respond to emails and phone calls and was willing to work with you on what was the most important to your special day. 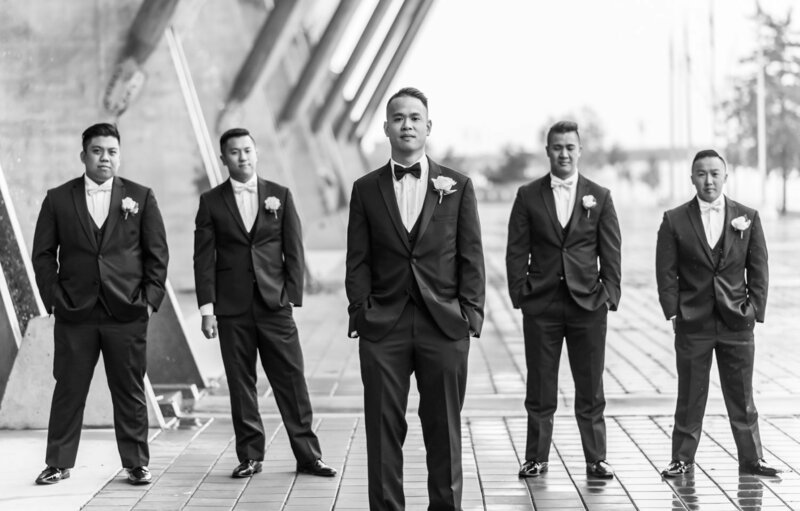 He is extremely friendly, caring and most importantly made you and your whole wedding party very comfortable. We had such a fun day with Justin. If you're looking for someone versatile, fun and easy going, Justin is your guy!